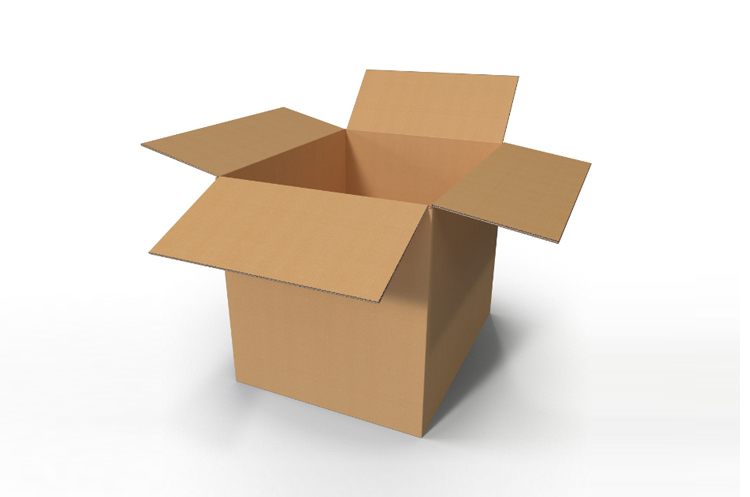 COMMENTS: Universal machine for short run and serial production process of coarrugated cardboard boxes All settings are entered directly from the touch screen panel thanks to a tool and die free setup. 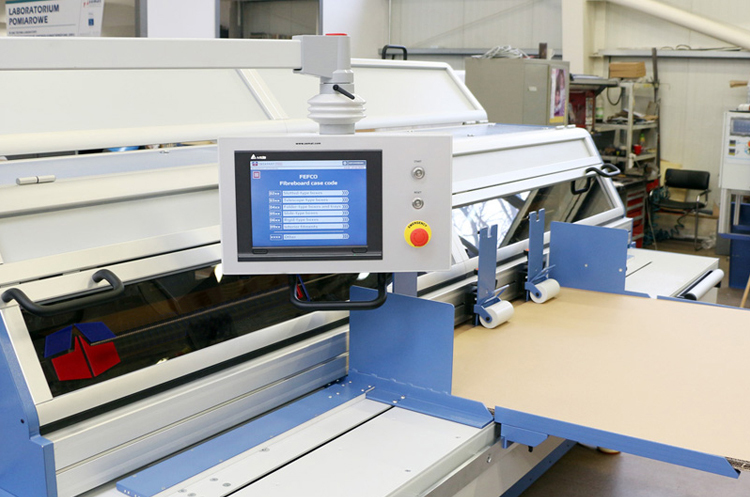 In less than 1 minute you can program the machine for any of the 100 FEFCO styles. 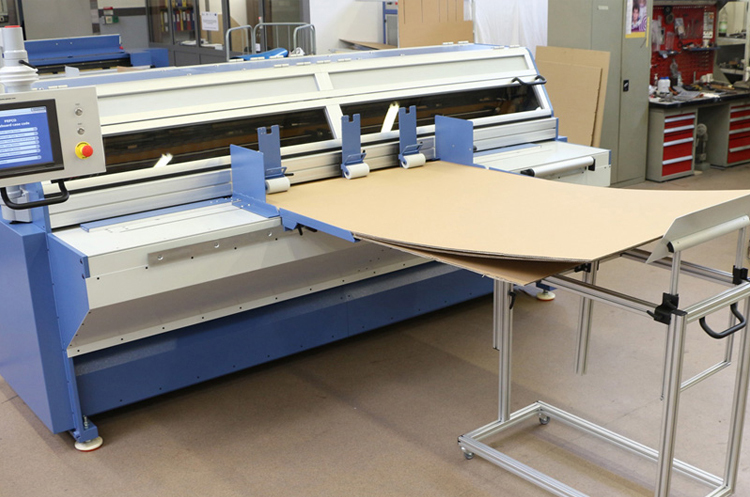 Slitting, creasing, removing excess board and glue flaps is all done in one pass on one compact machine – without the need for additional modules!